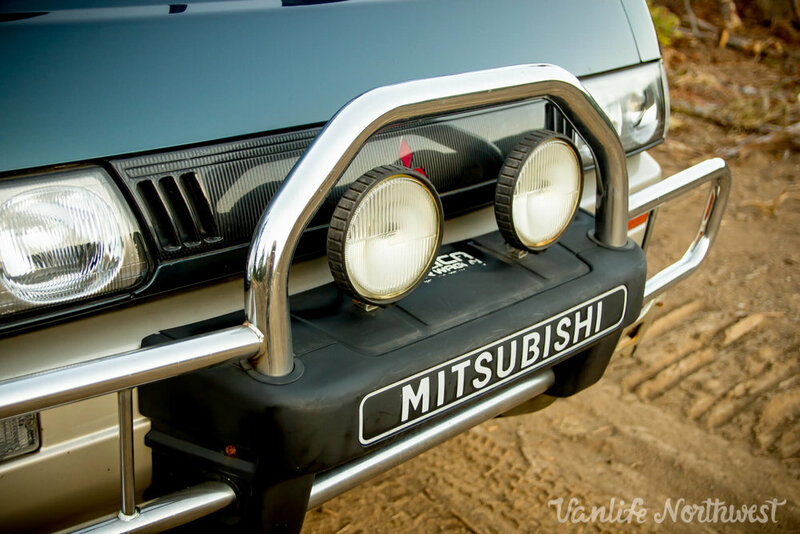 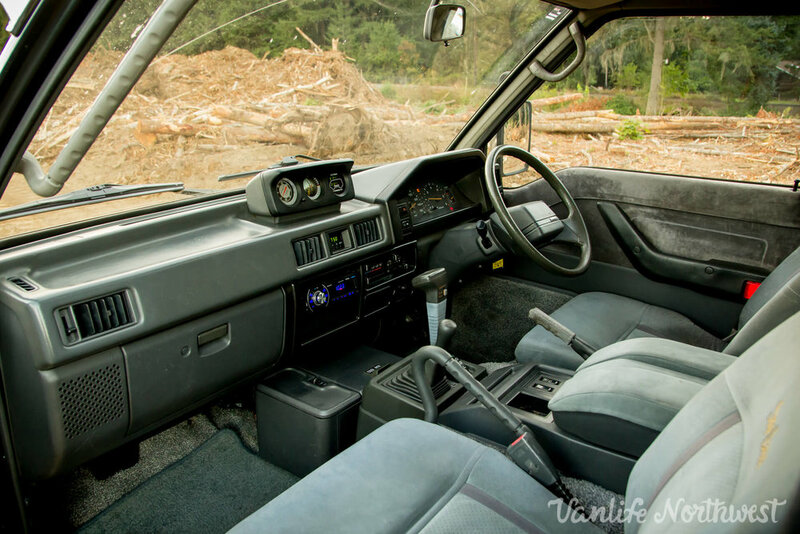 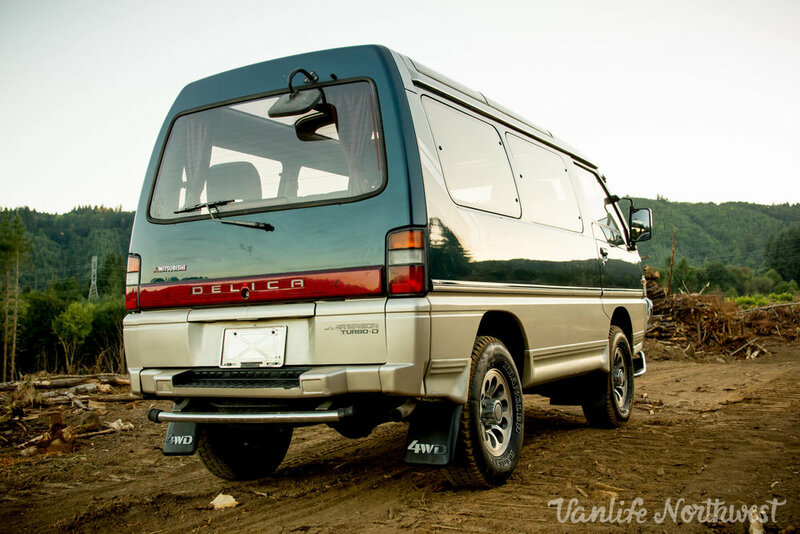 It would be difficult to find a cleaner example of the L300 Mitsubishi Delica 4wd van. 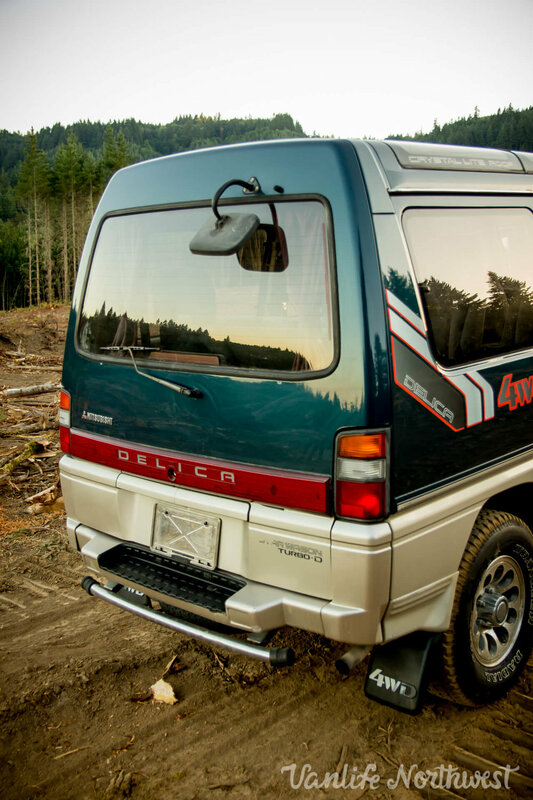 This Delica is the top trim level, Super Exceed, and therefore has a limited slip locking rear differential, and an equally useful built-in Karaoke machine. 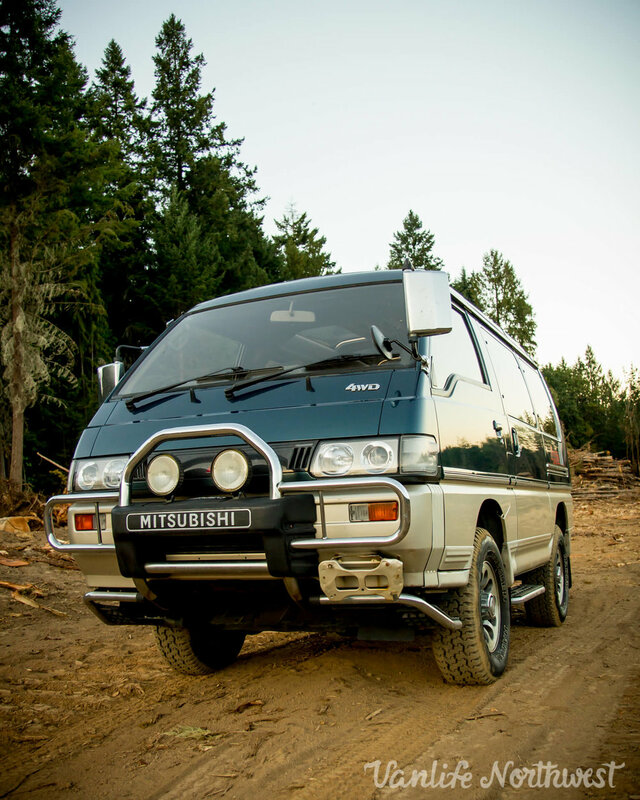 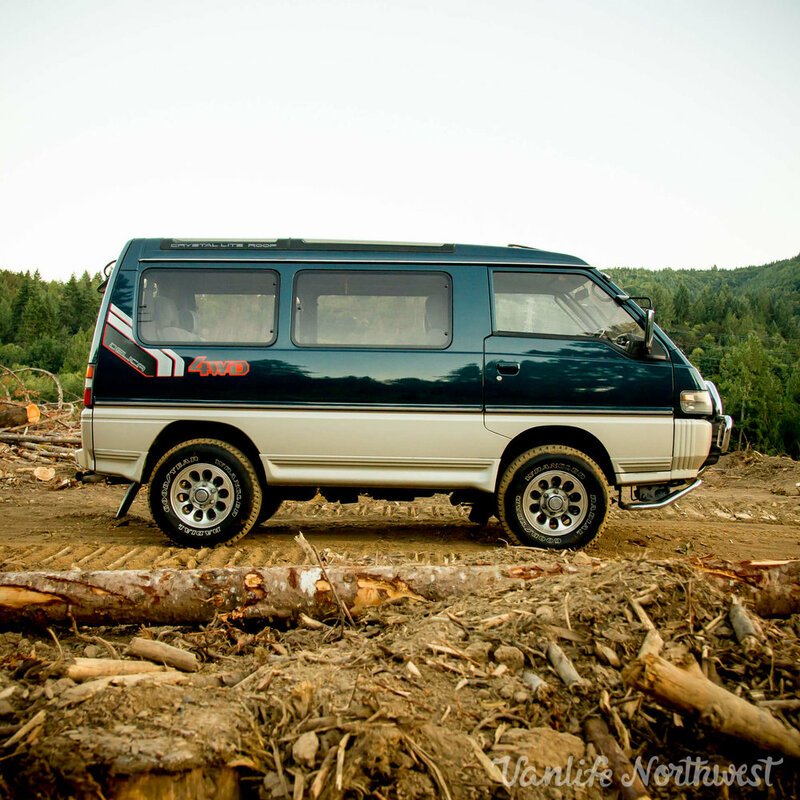 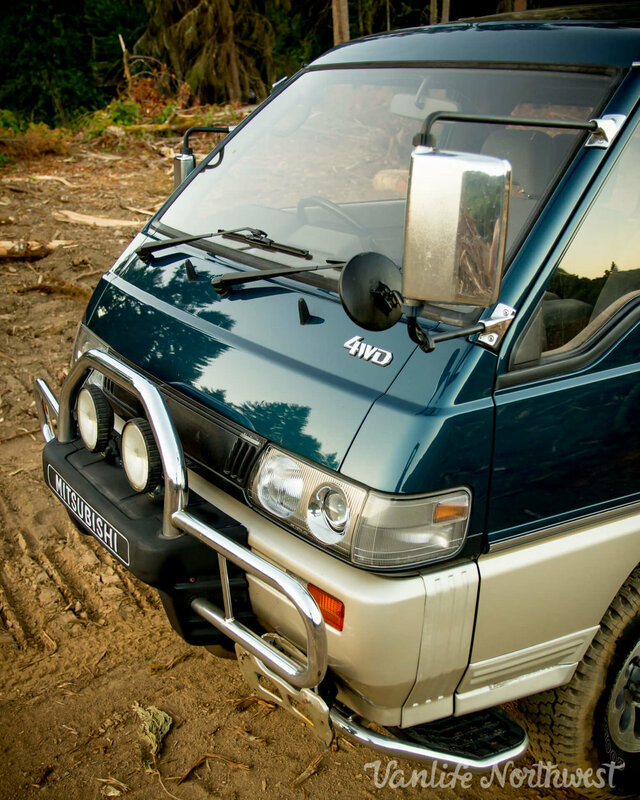 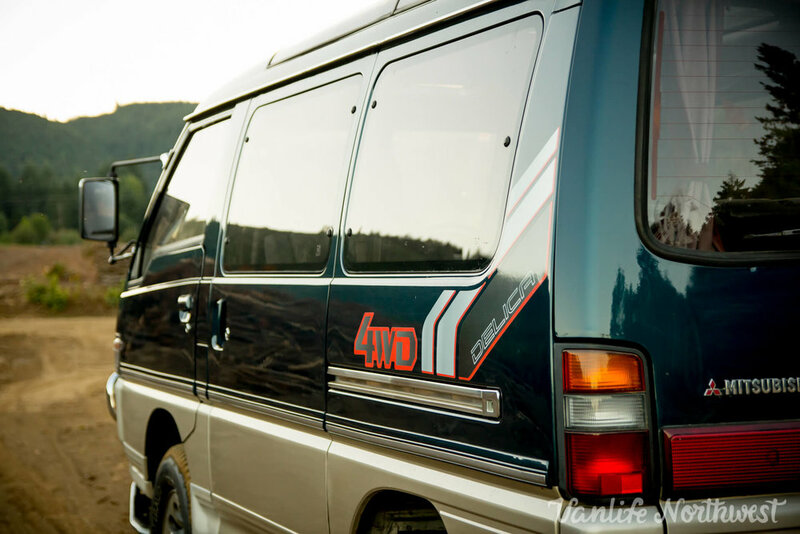 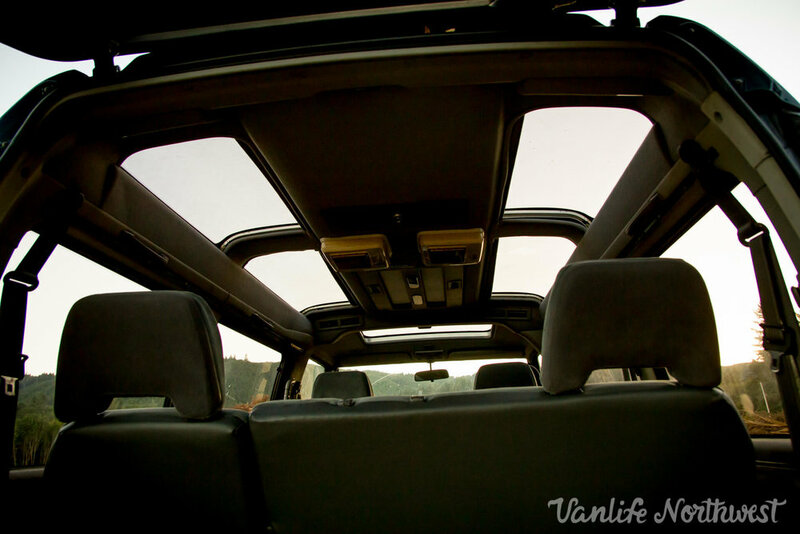 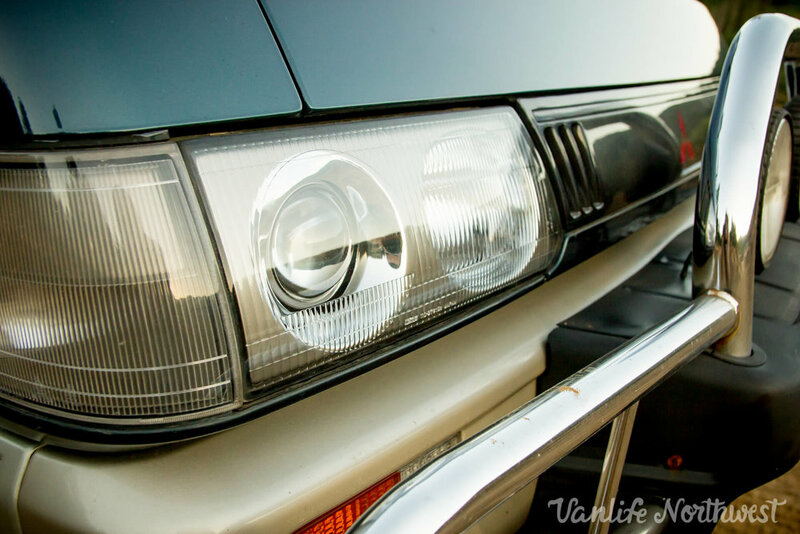 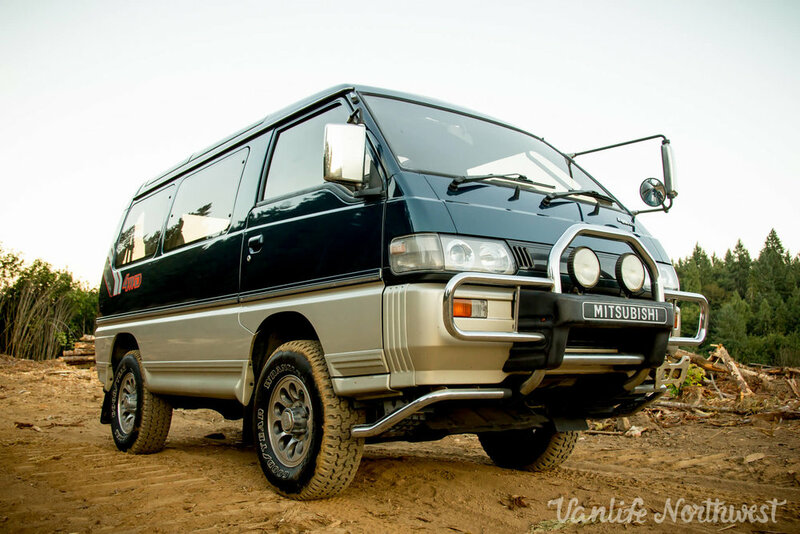 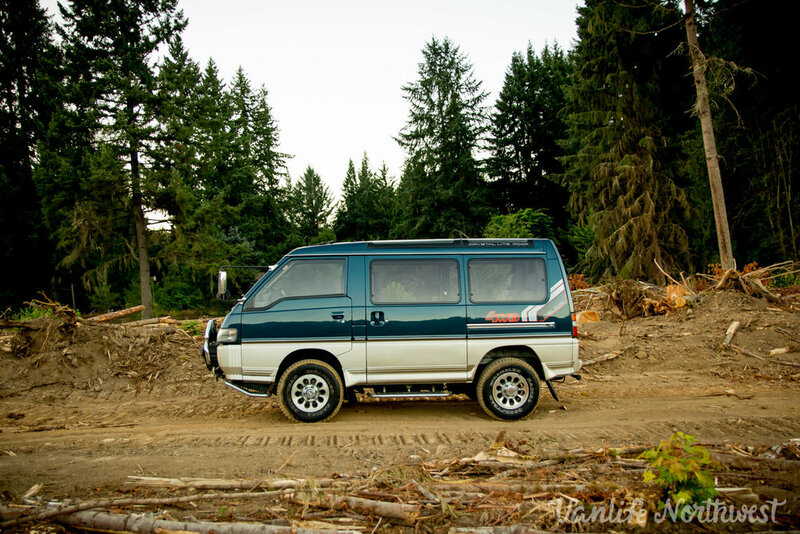 This van has 97,000 original miles, and is powered by Mitsubishi's robust 4D56 model 2.5 liter turbo-diesel engine. 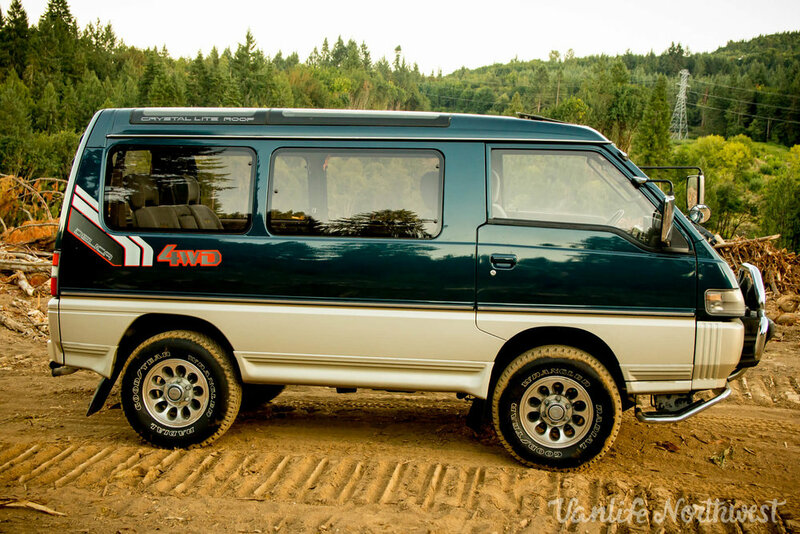 Automatic transmission shifts quickly and smoothly, and engine is tight, quiet, and responsive.